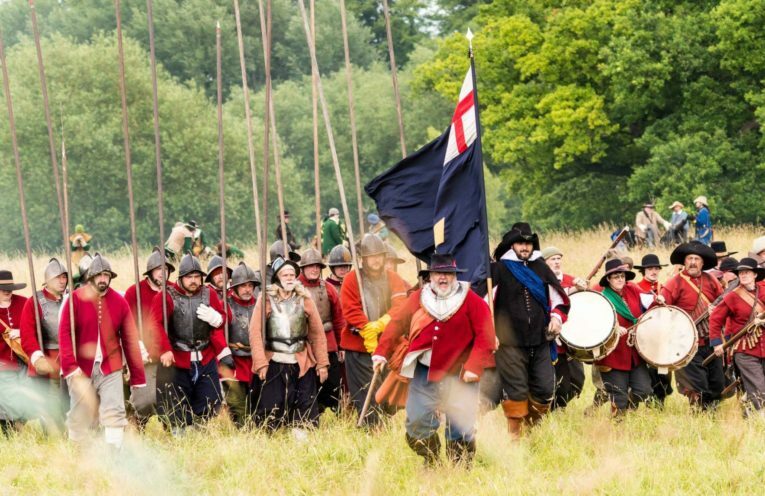 English Civil War Society – We Bring History Alive! Report in the local newspaper of a project to investigate the Civil War siege at King's Lynn. 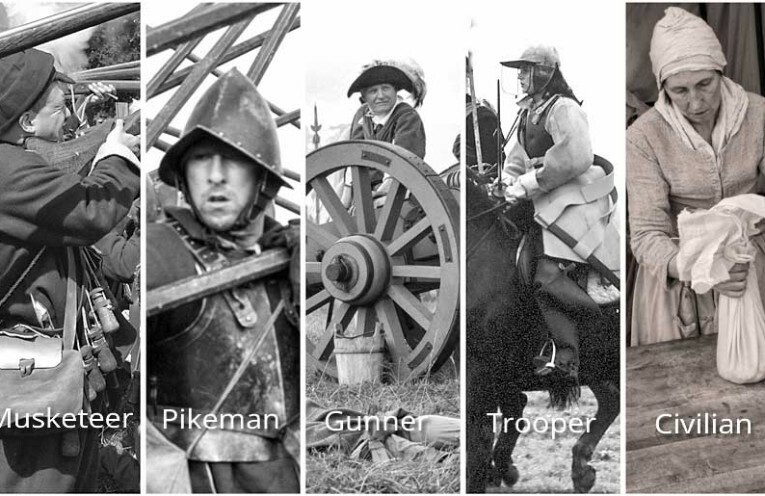 What happened in Huddersfield in the English Civil War?